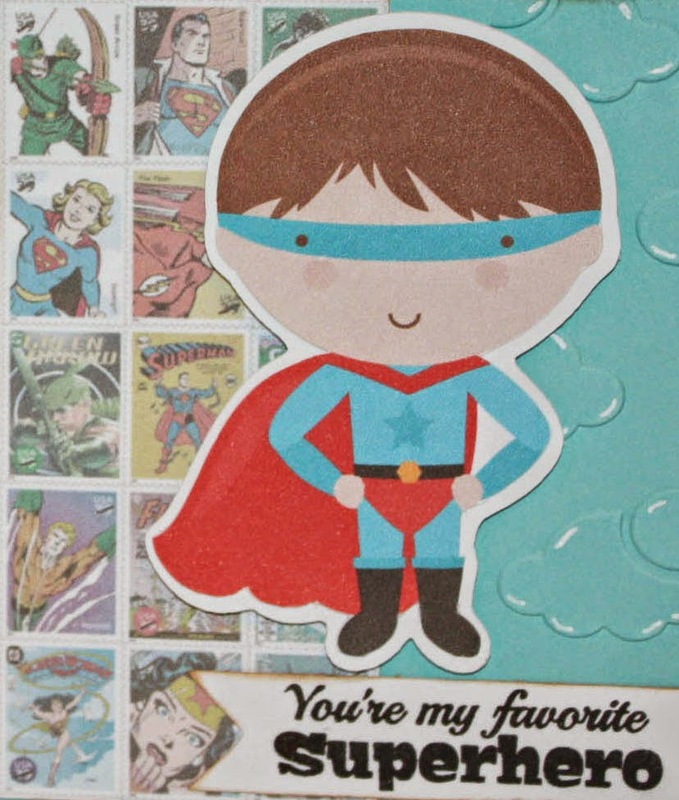 Miss Kate Cuttables Design Team Day - You're My Favorite Superhero! Hi, everyone - thank you so much for visiting me today! 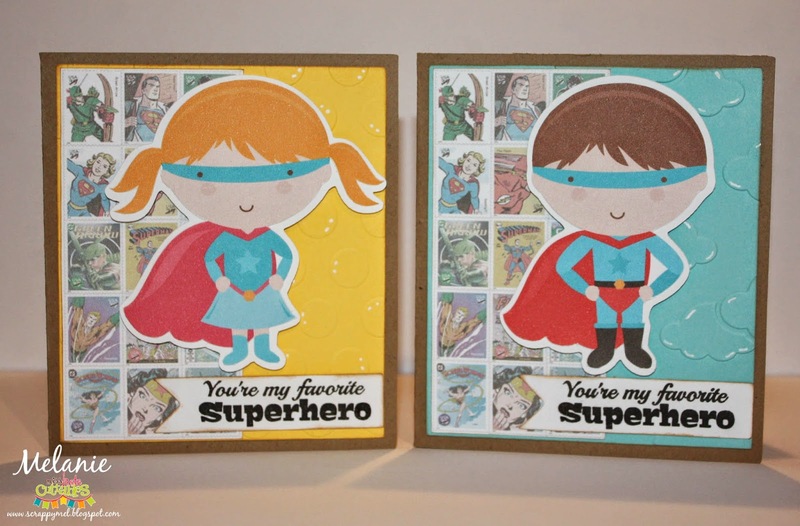 For my cards I used MKC Superhero and Supergirl files - I think they are so cute! I did my own version of a print and cut (someday I WILL get the Silhouette Studio Designer Edition!). I found the image of the superhero postage stamps online. I lightened them a little so my heroes would stand out. I used the Quikcuts Polka Dot embossing folder on the yellow paper and the Darice clouds folder on the blue paper. For both of my cards I used the same sentiment from Scrappy Moms Stamps Fan-tastic stamp set. Here is a close up of the boy card - you can see the postage stamps better - I think they are so cute and vintage looking. 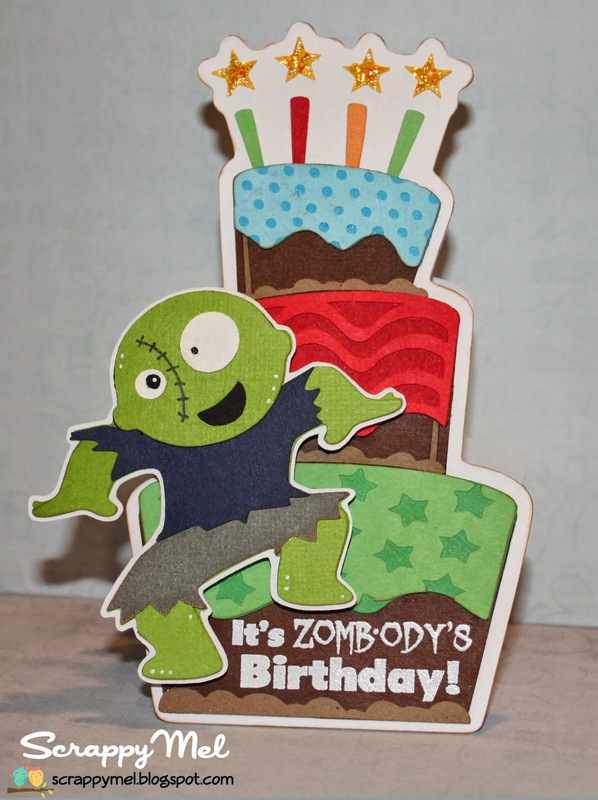 Next, I cut my little zombie - I wound up having to draw in his scar... my Cricut wouldn't cut the thin lines. :( He is pop-doted on top of the cake, doing his little jig. Finally, I added some Stickles to the stars/flames on the cake. I hope you like my little card for today - thank you for stopping by! 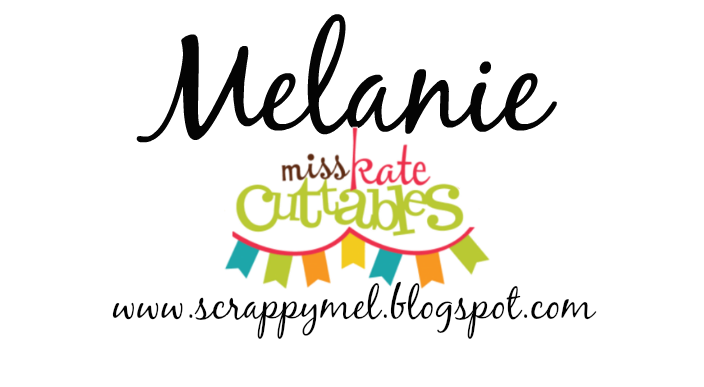 Miss Kate Cuttables and Peachy Keen Stamps Blog Hop! EACH DAY Miss Kate Cuttables is giving away a file to EVERYONE who comments and Follows on the Design Teams' hop post. Be sure to comment on THIS post and FOLLOW my blog!! GRAND PRIZE by Miss Kate Cuttables is a $25.00 Gift Certificate to someone who hops with us each day this week by commenting and following each blog on the hop. Don't miss any days in the commenting and following to be sure to be in the drawing for this awesome prize! EACH DAY Peachy Keen Stamps is giving away a $25.00 gift certificate! One person will be chosen who has hopped to each blog for that day, left a comment on each blog, and FOLLOWED each blog. GRAND PRIZE by Peachy Keen Stamps is a $75.00 Gift Certificate to one lucky person who follows the hop each day, comments on each blog post, and Follows each blog. Don't miss any days in the commenting and following to be sure to be in the drawing for this awesome prize! For extra chances at the GRAND PRIZE, LIKE Miss Kate Cuttables Facebook page and JOIN the Miss Kate Cuttables Galleria Facebook Group. Don't forget to LIKE the Peachy Keen Stamps page on Facebook and join The Peachy Place group too! Thank you so much for stopping by today - I hope you are having a blast on the hop! Terrific Tuesday Challenge - Hippity Hop! 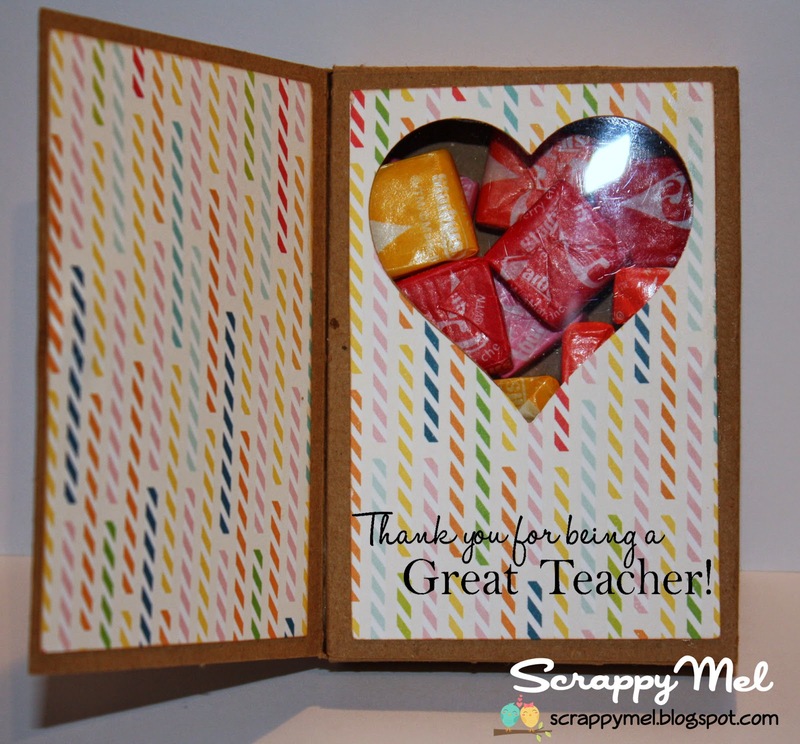 Thank you so much for stopping by to see my project for this weeks Terrific Tuesday Challenge with Scrappy Moms Stamps! Since it's getting so close to Easter I decided to make a little goodie for the kids baskets! I used Miss Kate Cuttables Cute Easter Egg file (which is on sale thru April 20th) and her Nested Label file for the topper of my treat bag. I decided to stamp my little eggs since the are so small - I used PKS Kawaii faces, so cute! 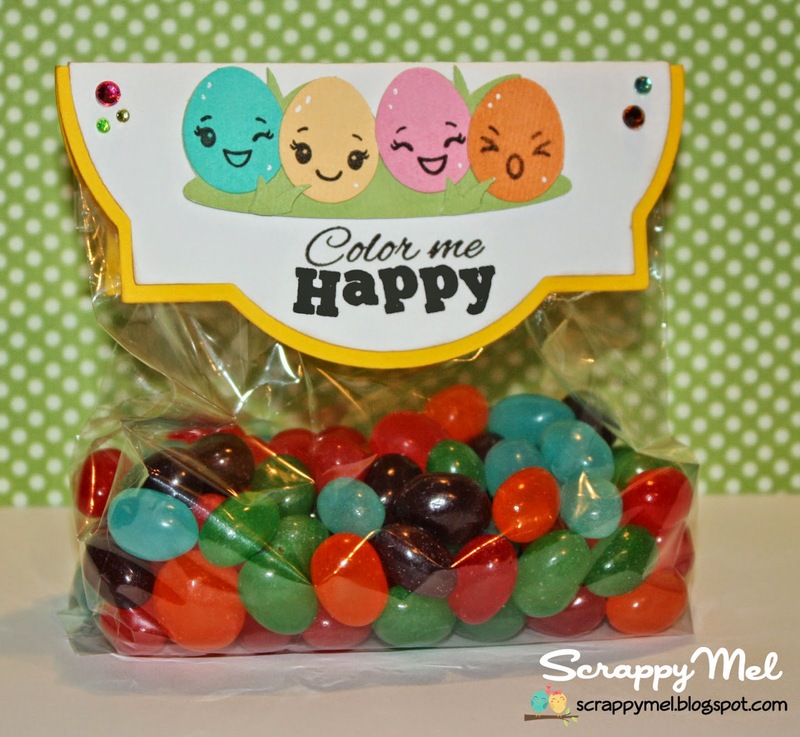 My kids really like these Jolly Rancher jelly beans - give them a try if you like Jolly Rancher candies. 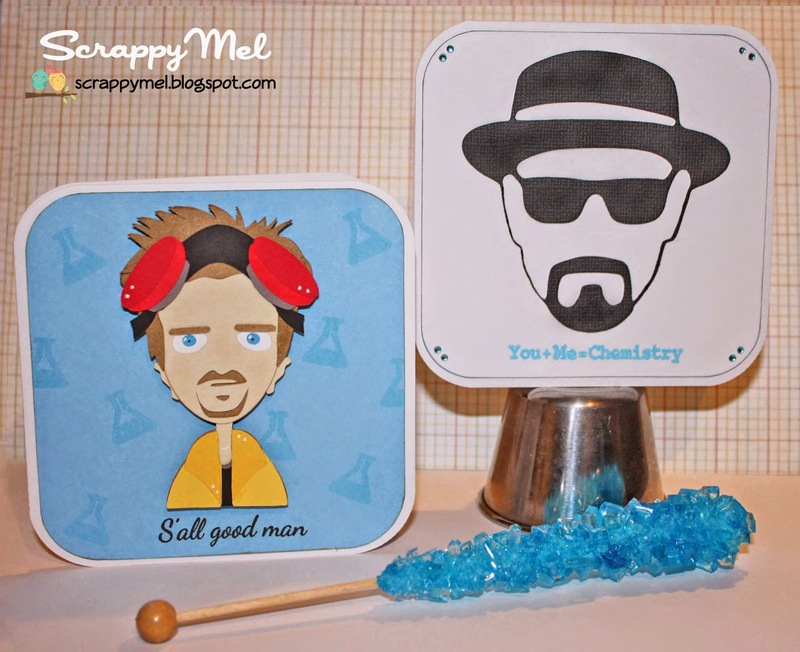 I hope you enjoyed my pop-reference project today! I will have more projects all this week, so please come back and visit soon. 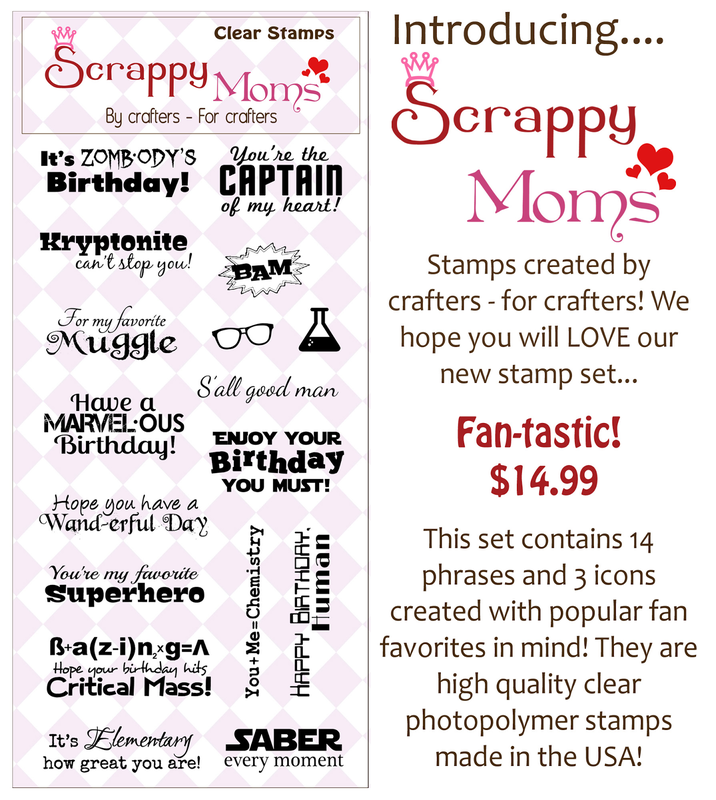 The rest of our Scrappy Moms Stamps Design Team, including April Guest Designer - Nicole from Teachdanz, will have new projects too! 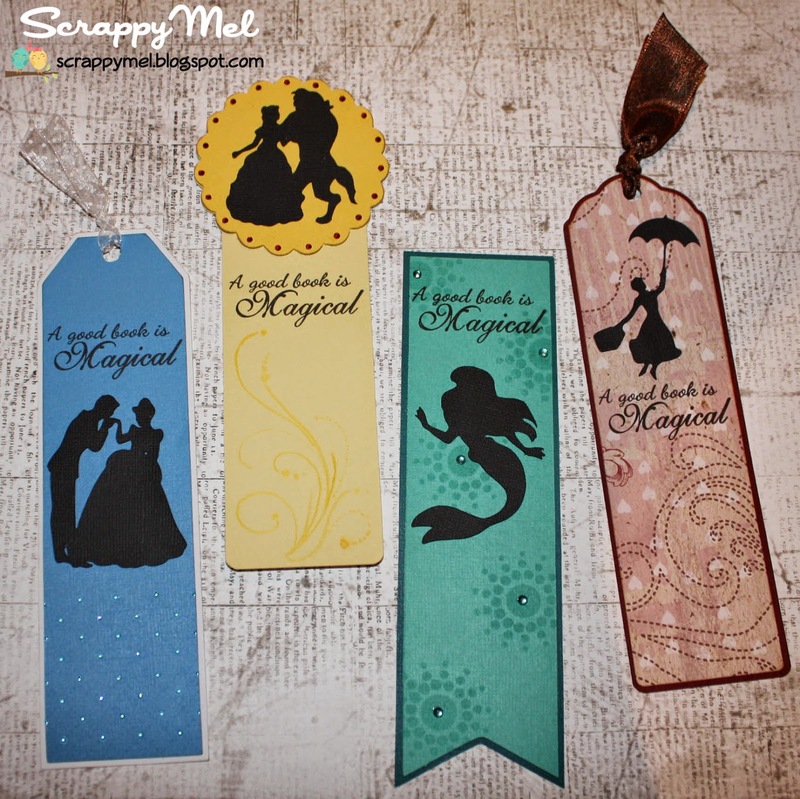 I used the same stamp from Catch the Reading Bug to make this Disney bookmark set. I cut the character silhouettes from an SVG file and used four bookmark shapes I created. If you would like a copy of the bookmark SVG file click HERE (bases) and HERE (top layers). 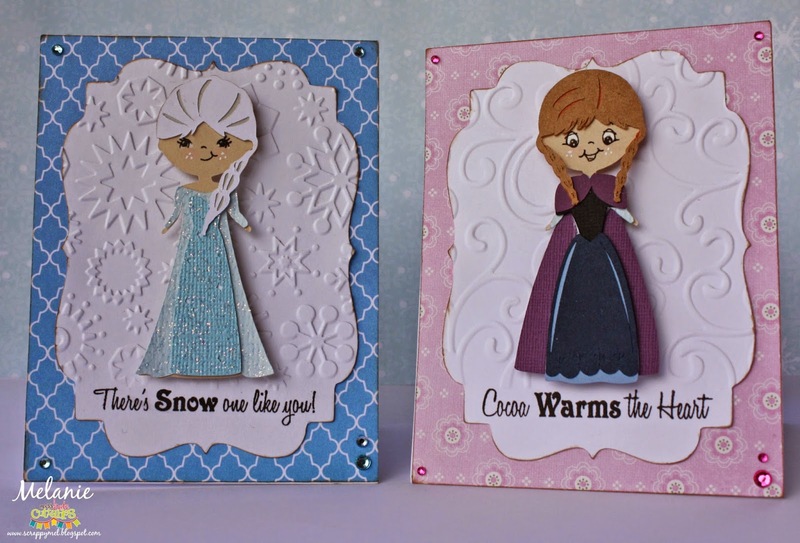 I used background stamps and Versamark ink to creat the backgrounds for Cinderella, Belle and Ariel (I used patterned paper for Mary Popins. On Cinderella I used Stickles at the juncture points of the diamond pattern stamp. for Ariel I added a mini gem to the middle of the circle stamps. 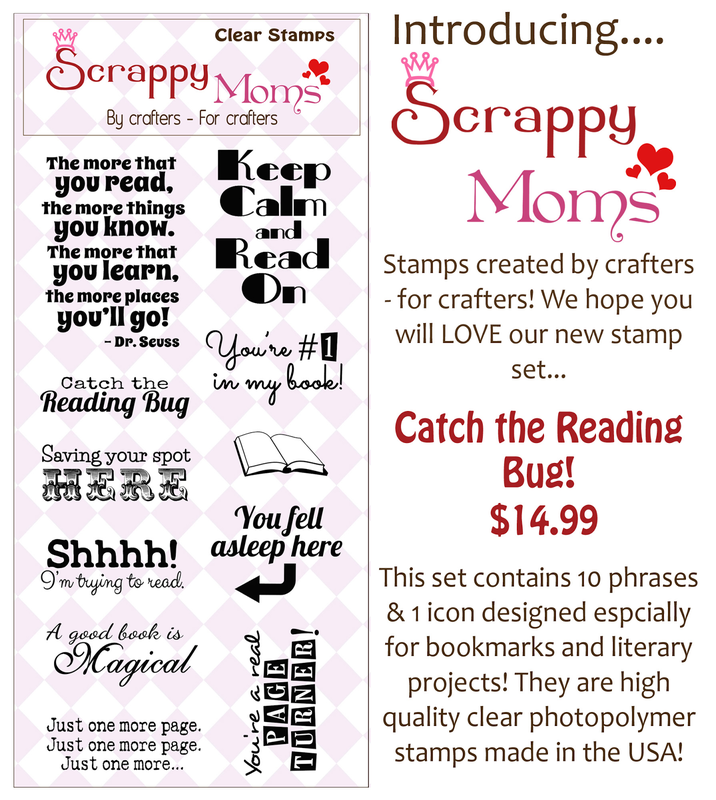 I will be back all this week with new projects using our new stamps - as will the rest of our Scrappy Moms Stamps Design Team, including April Guest Designer - Nicole from Teachdanz! Terrific Tuesday Challenge - It's a Snap! I made a little treat box for Teacher Appreciation. 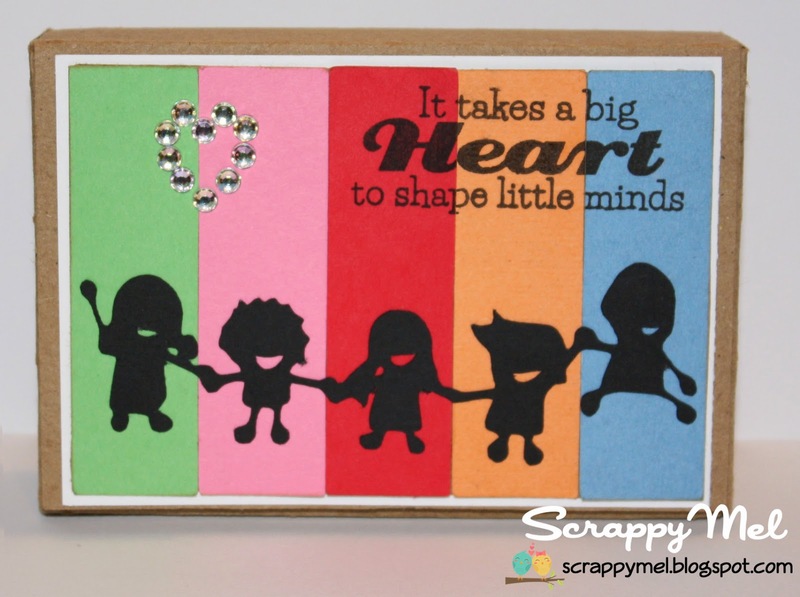 I created the silhouette on MTC, made a little heart with gems and stamped a sentiment from SMS Terrific Teachers set to finish the front of the box. This SVG file is from My Time Made Easy - it's called Card Candy and combines a card and candy box. I added a heart to the cut so you could see the candy inside. Then I used patterned paper on the both sides and stamped a 2nd sentiment from SMS School Days set. 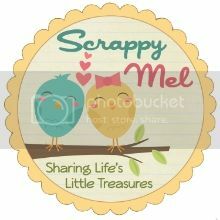 I hope that you enjoyed my project and that you will come join us and link up your project for a chance to win a Scrappy Moms Stamps set of your choice.